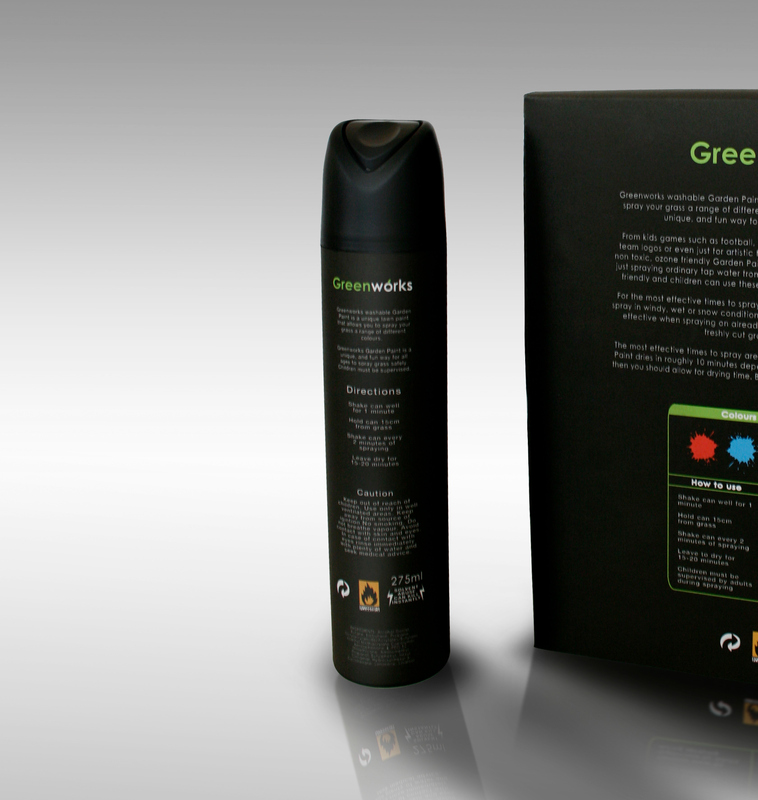 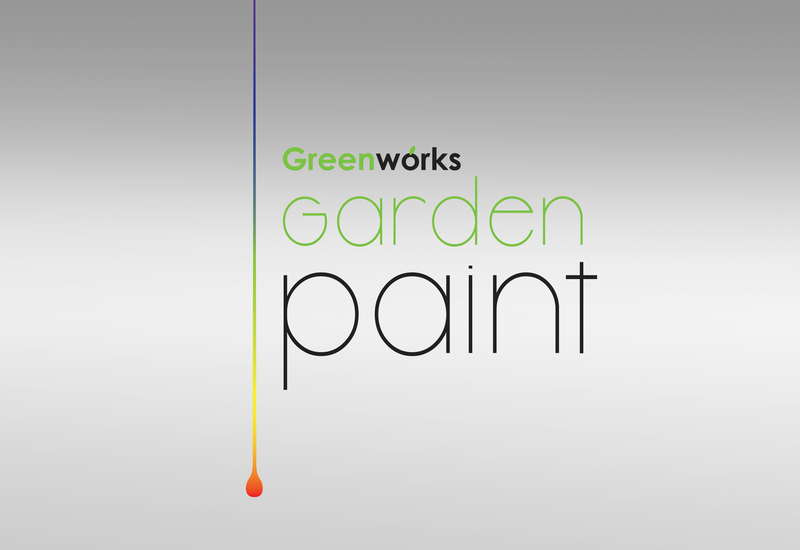 Greenworks is a company that produces washable garden paint that is fun and safe for children and adults of all ages. 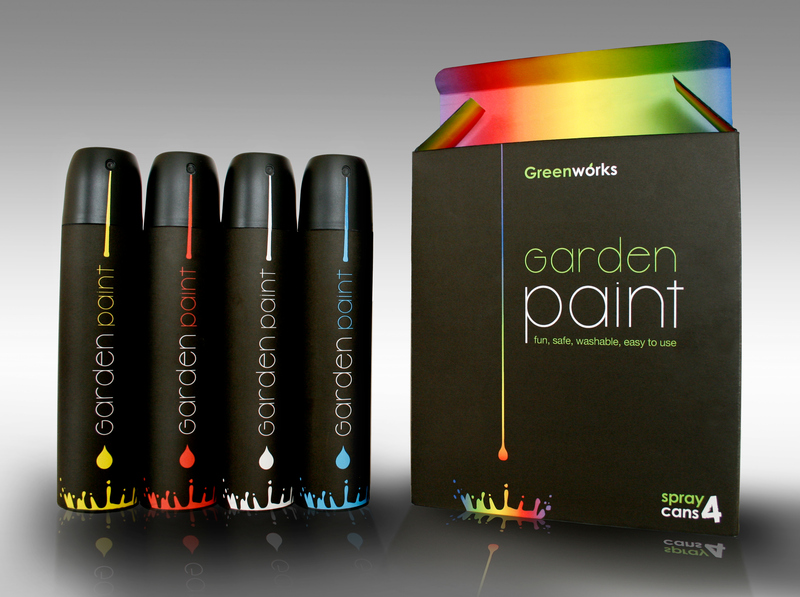 The paint is made from a bio-degradable liquid that dries on grass within ten minutes approximately. 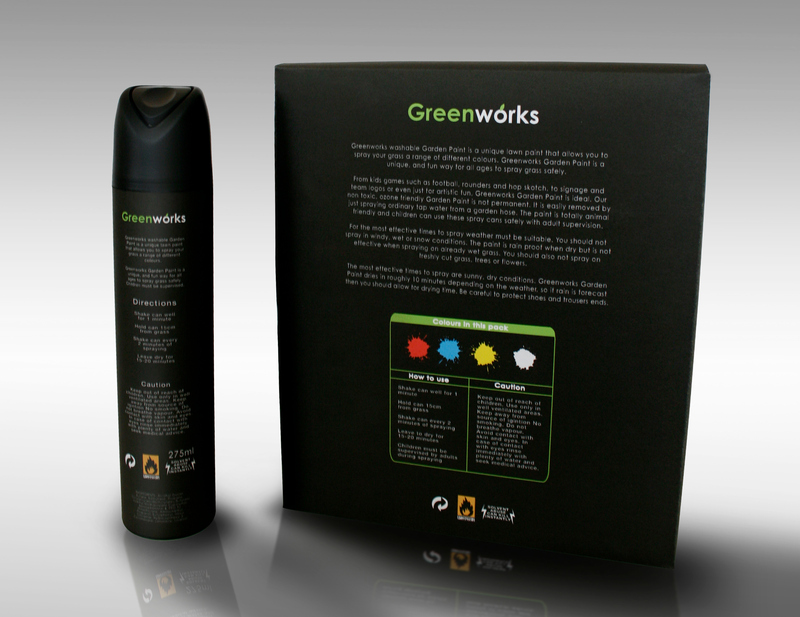 The paint is 100% safe for children and animals. 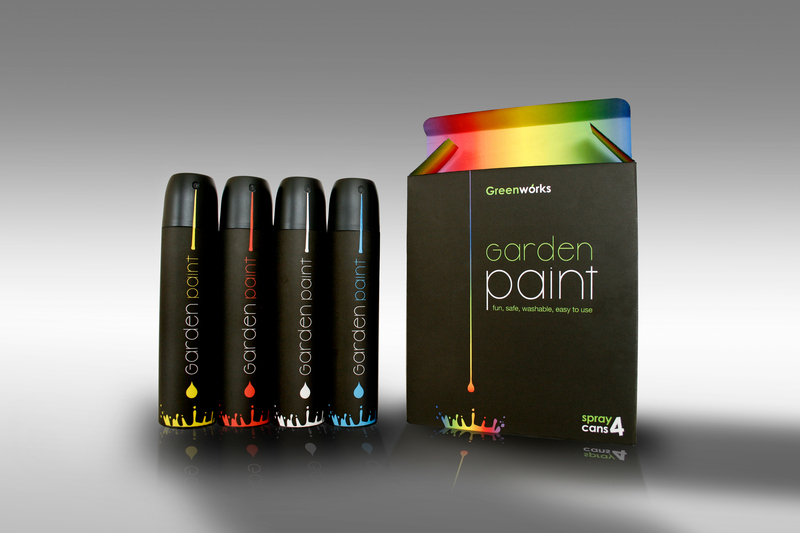 Once dry the paint is easily removed with ordinary tap water. 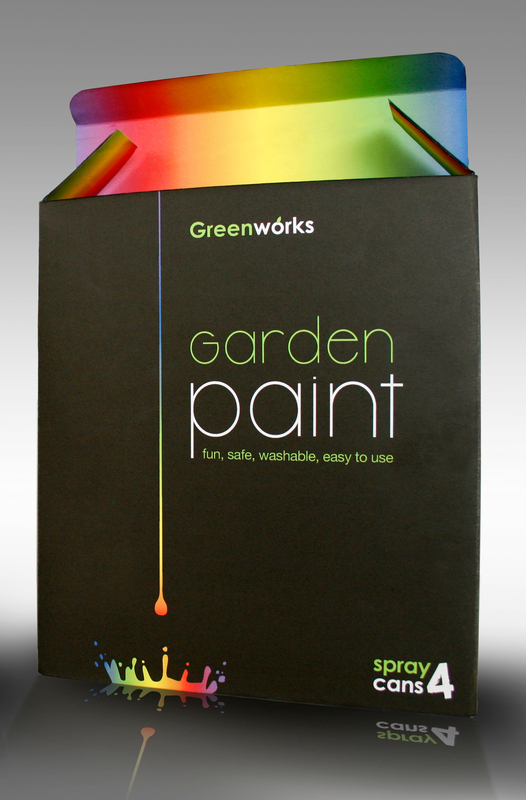 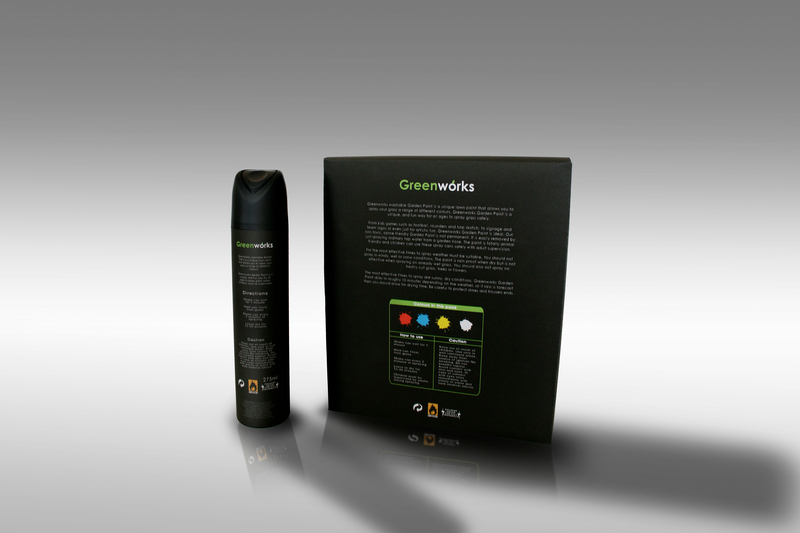 Greenworks garden paint is ideal for games such as rounders, hopskotch, football, etc. 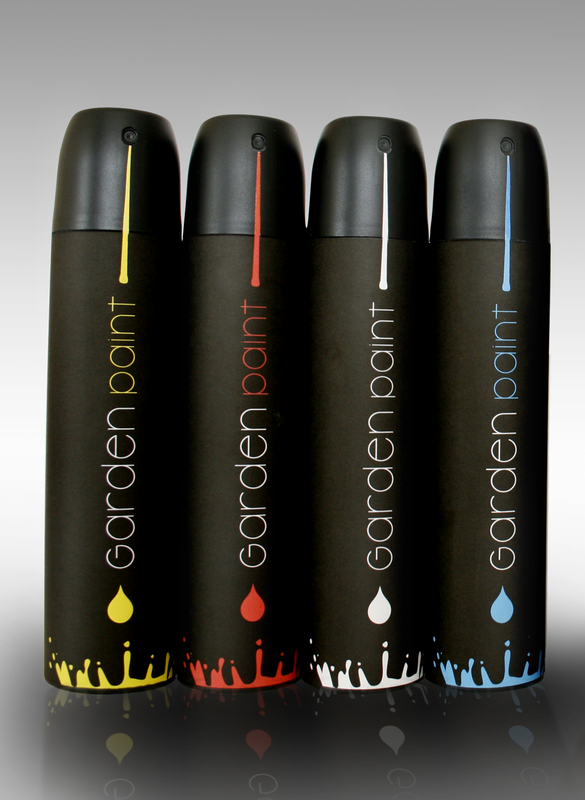 It also is ideal for general artistic fun and signage for sports teams, such as logo’s.